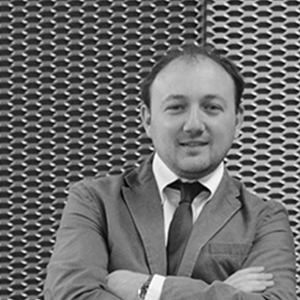 Digital strategies and methods to approach the Italian market. Use the perfect message and find a local distributor, a reseller or reach directly your client. 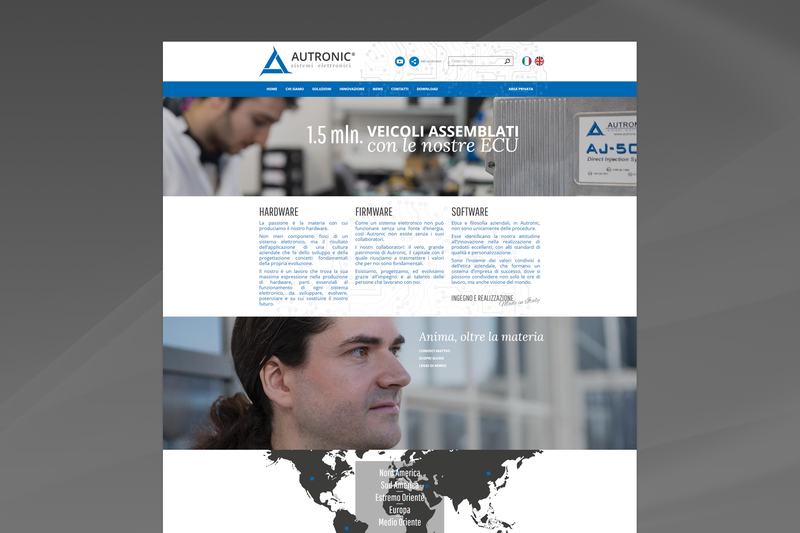 Read our case studies and contact us for a first step to bring your business to Italy. The workshop will address the analysis of the actual support that can be obtained through the use of web channels for the purposes of the internationalization process. 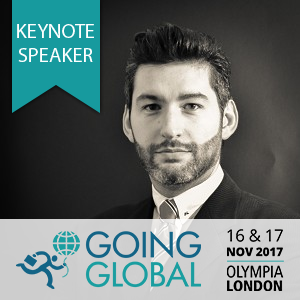 Using a Case Study, it will be presented a general overview of the best Web Marketing strategies for approaching or consolidating activities on foreign markets. Crafting and designing with an inner sense of beauty. We are Italians. 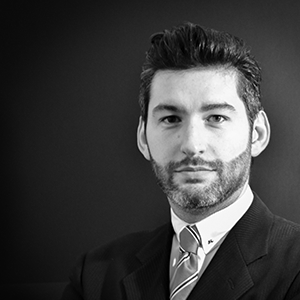 Make your brand friendly with the Italian consumer giving him the expected experience. A story of your business able to generate empathy with your target living in a demanding and sophisticated market. A set of modular solutions that track every actions and analyse them in real time, without losing sight of the economic impact. Opening up to a new market is always challenging. Understanding its underlying features and using this knowledge to achieve commercial results is the challenge to overcome. Thanks to Weevo we can say that we won. After many years we managed to identify a single contact we could trust for online communication. The Weevo team knows how to grasp the essence of every single company in the Group, always acting in a proactive, dynamic way. Weevo’s performance in using social media produced results we would never have imagined. 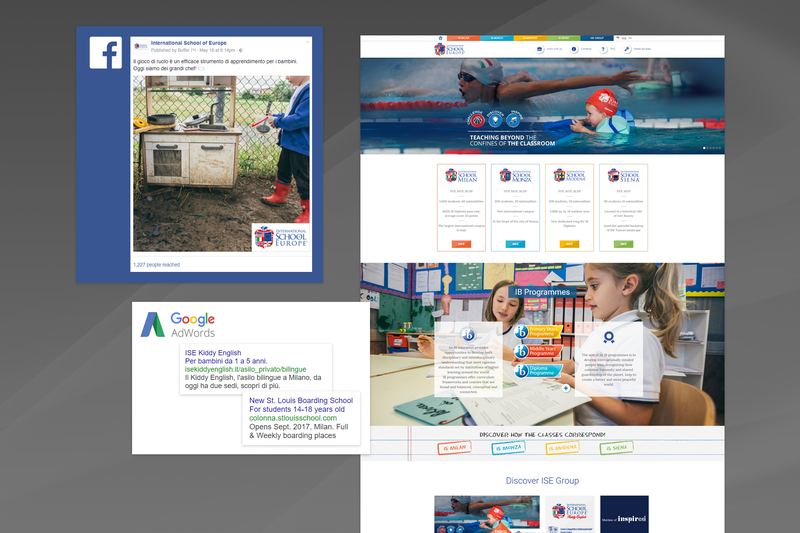 Our core values, company’s story and those who helped to write it, have all been incorporated into a dynamic, clear and effective website. The content distribution network with an extra gear! In 2015 decides to open on the Italian market. 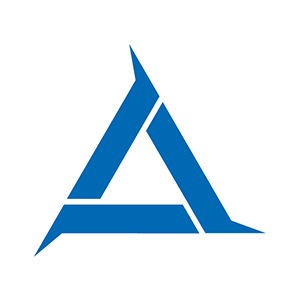 Our company was in charge to support their debut and since then we are alongside it in all web marketing strategies and content production needs. 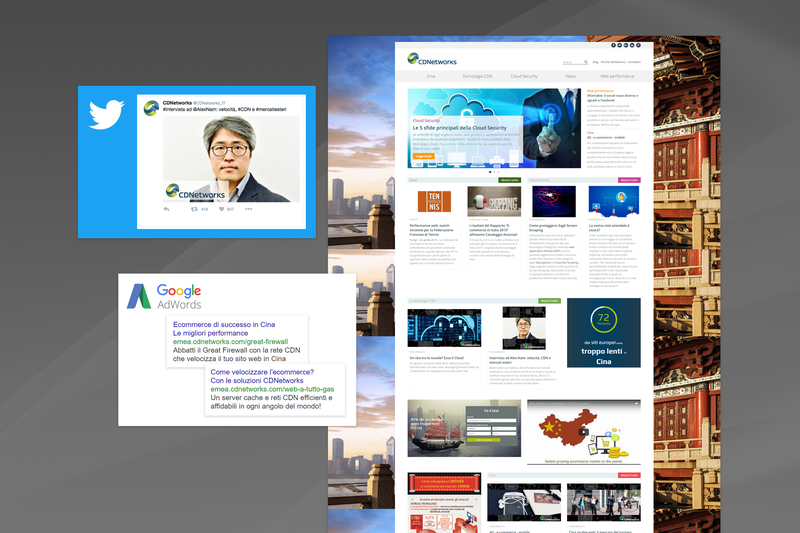 Among the other European agencies working with CDNetworks, Weevo is the most successful getting the best CTR in AdWords campaigns. 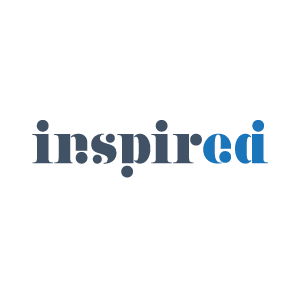 The activities planned for the International School of Europe - member of Inspired - span five years and include the creation of several websites, including the corporate portal and the annual digital media campaigns (social media marketing, social advertising, AdWords). 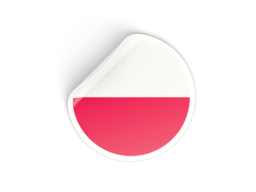 The liaison with Weevo also marks the company’s first step in the world of social media. 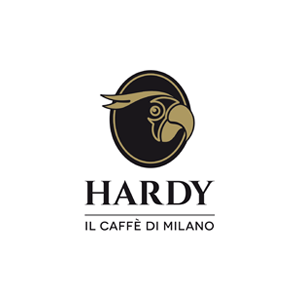 Caffè Hardy is the typical business of the Milan hinterland, run by the third generation of the family, over time it has earned itself the badge of honour as the “Coffee of Milan”. 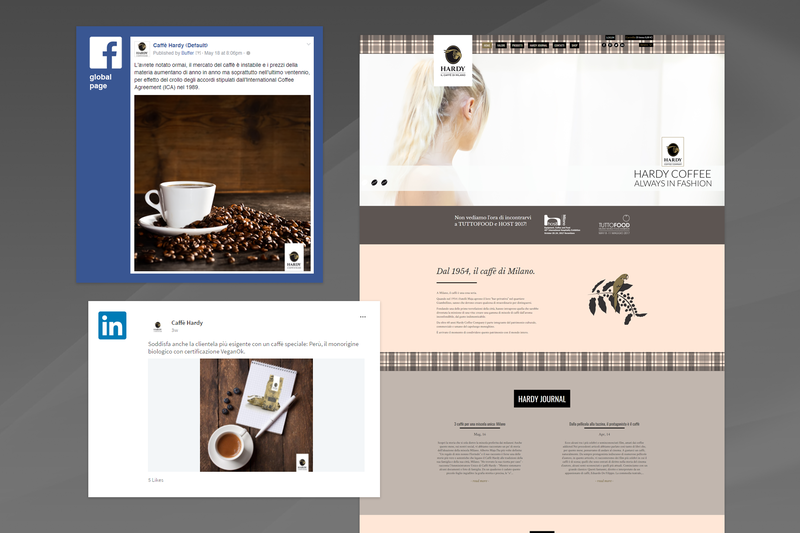 We have been the involved in all of their digital projects since 2012: creating the website and managing the social media profiles during the local and international social media campaigns. Been active in the automotive sector for eighteen years, it designs, manufactures and distributes LPG/methane vehicle conversion systems all around the world. 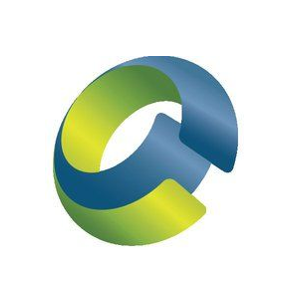 The company image was revamped and the brand and its identity were reviewed, without breaking the bond between the past, present and future, but rather strengthening it, to the benefit of stakeholders. 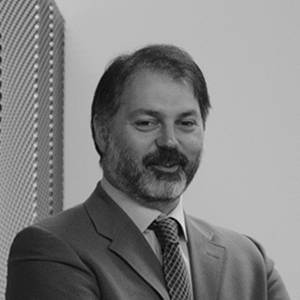 Want to shine on the italian market? Hire us. Tell me who you are going with, I'll tell you who you are. 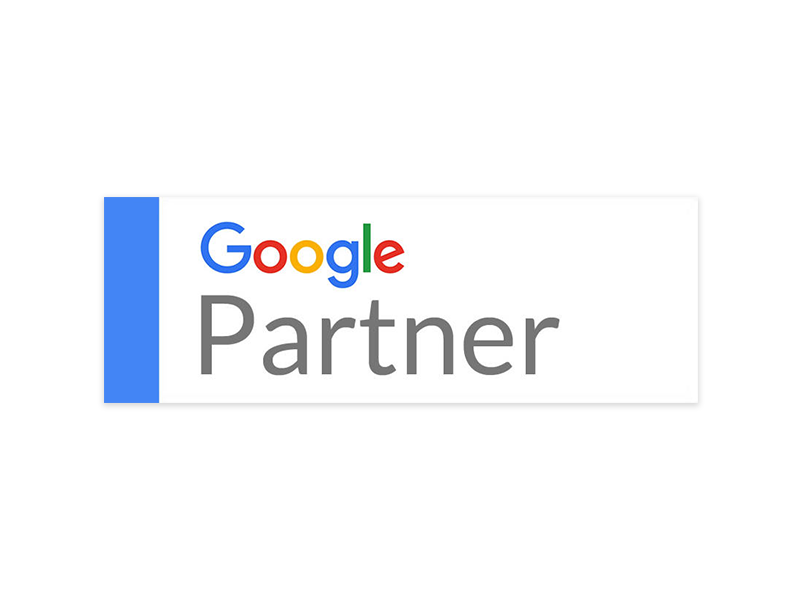 Google Partner for AdWords, Analytics and G Suite. 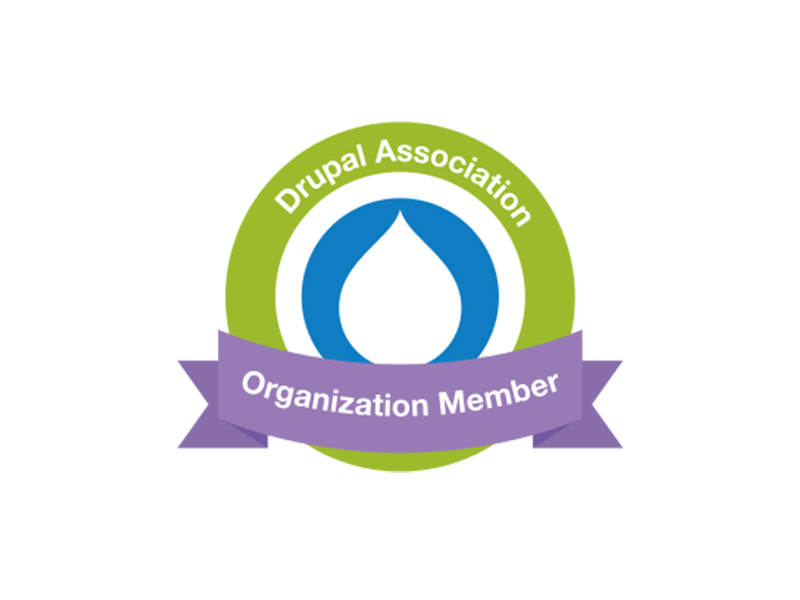 Drupal, the Enterprise CMS behind many of the digital experiences you love. And we master it. 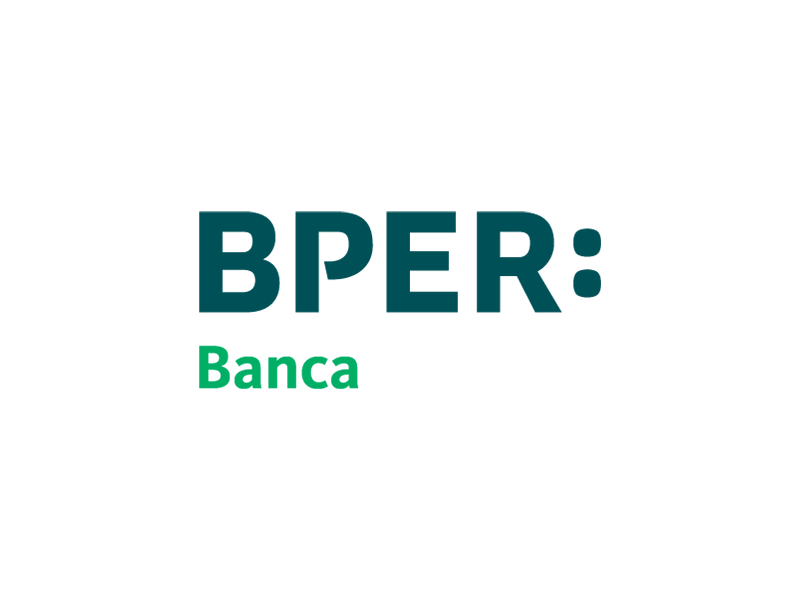 BPER Banca is ranked among the first banking groups in Italy, primarily focused on companies with a strong international vocation. Open minded, creative and concrete.